Paris-born and lifetime New Yorker, Ana Finkle, grew up on the very same grounds that our farm still stands on today. Her first experiences making jam date back to early childhood when she used to help her mother to take the excess fruit and vegetables that they grew in their garden to make jams and preserves. Over the years, Ana has continued to produce jams from the fruit she picks fresh right in her back yard, and a few years ago we organically certified our land and Ana received her Master Preserver Certification from Cornell University. 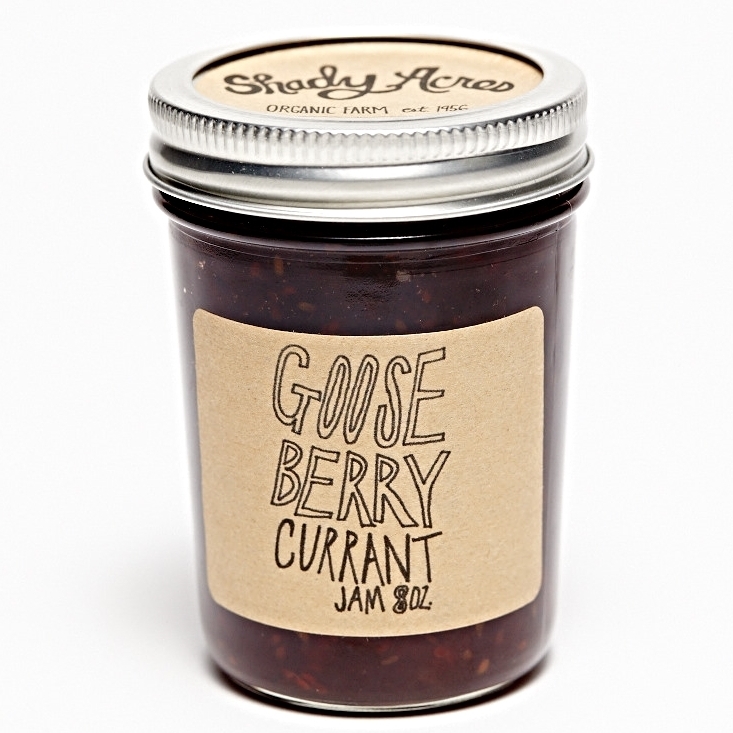 Our jams, relishes, and chutneys are handcrafted in small batches of 3-6 jars using certified organic produce grown at Shady Acres Organic Farm. Great jams start with great fruit, so we always pick our fruit ripe and fresh, and small batch production allows us to maintain consistency and ensure the best and brightest flavor in every single jar. A few things may have changed since 1956-- our farm and produce is now certified-organic (although it has always operated free of all chemicals and pesticides) and Ana no longer is making jam in the small household kitchen from her childhood (we just finished building a eco-friendly barn that houses our commercial kitchen)-- but the tradition of making small batch, seasonal jams and provisions from ripe fruit and vegetables picked right on our farm continue with Ana and now her son, Matthew.